Jaro’s winning Epic auctioned for 140.000 ZAR! This years Absa Cape Epic winning bike Specialized Epic S-Works of olympic champion Jaroslav Kulhavy was auctioned for a record amount! In the telephone charity auction, the amount of unique bike climbed up to 140.000 ZAR, that’s $ 15.400 USD! The bike stays in South Africa and will be ridden by son of proud auction winner from Pretoria. Christoph Sauser’s bike was auctioned off for 125.000 ZAR. In common at a charity evening in Meerendal Wine Estate, where the tenth edition of Absa Cape Epic started, were auctioned stuff for 450.000 ZAR. All the money goes for Songo.info foundation which supports young cyclist in townships. 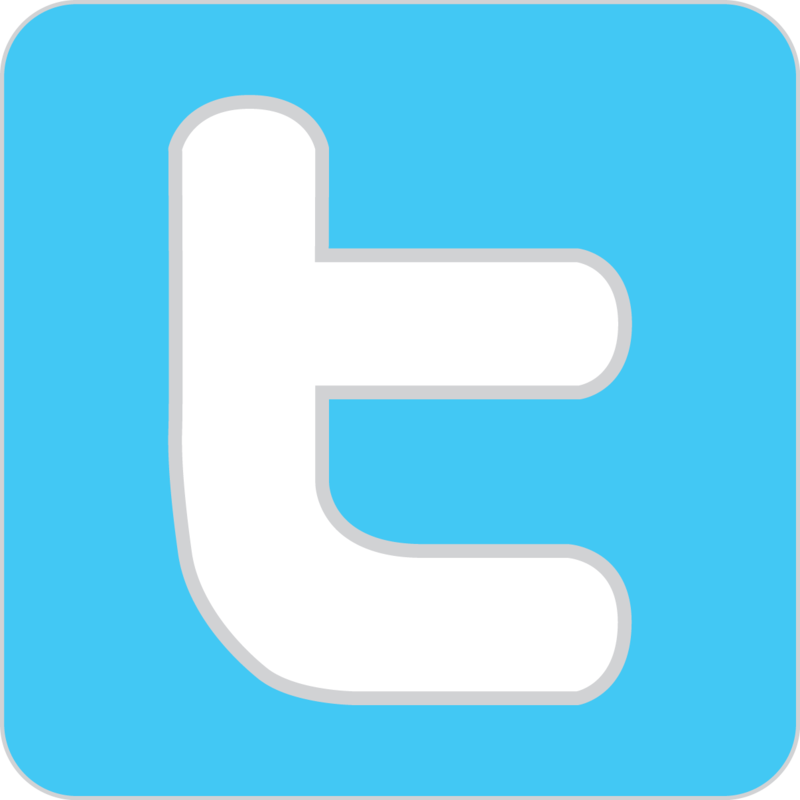 This entry was posted in Novinky @en on 27.3.2013 by admin. 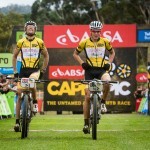 Jára and Christoph won the Cape Epic! 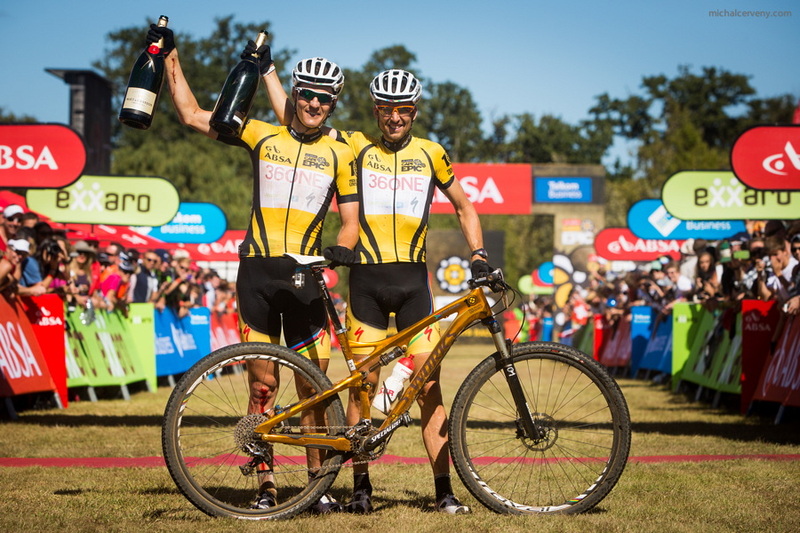 Jaroslav Kulhavy and Christoph Sauser have won the most famous mountain bike stage race Cape Epic! After eight days, 698 kilometres and elevation of over 15,000 metres they came to finish in Lourensford as the overall winners of the 10th anniversary race. They devoted the winning to their friend and team colleague Burry Stander, who tragically died at the beginning of this year. “It´s a very important winning for us, and it was a very tough week. Even now, I don´t know what to say. I am really happy that we have won for the team, for Burry and his family, as we had promised. And I am happy that it´s over. The last five kilometres were difficult, because I wound up the wire on the wheel, which pushed me from the bike. I am scratched off, I have something wrong with my instep and shoulder, so the end was not so perfect. But we are at the finish and I am absolutely satisfied,” said Jaroslav immediately after the race. “For me, it´s one of the greatest victories. It’s nearly like to win world championship…,”said Jara, adding that the entire race was determined by his and Christoph´s performance, which helped them to overcome two serious technical problems and getting lost in the first three stages. Than managed to take over the race. This entry was posted in Novinky @en on 24.3.2013 by admin. 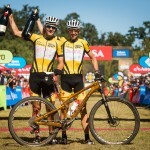 Jaroslav Kulhavy and Christoph Sauser have won the third stage in a row at the 8 day of the stage race Absa Cape Epic. 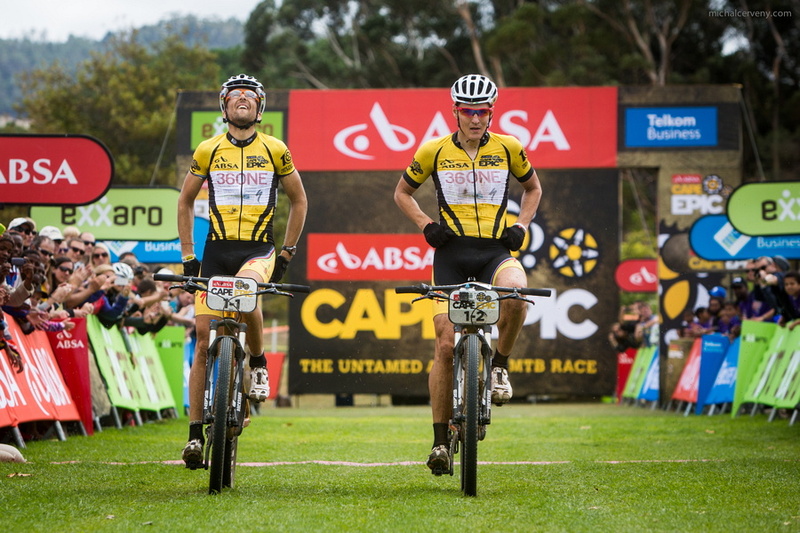 After the 99km long stage to Stellenbosch of the 10th year of the race, which is characteristic with its high elevation of 2950 metres, they added another 2:37 minutes to their lead in the overall ranking. “When we were riding up the highest point, the Bulls started to take it seriously and tried to cut us off, but they failed. They only tore the rest of the riders and we stayed with them in the front. When there were a wide track up the hill in front of us, I speeded up and a big hole appeared behind me. Then Susi reached me and told me to ride in full, that the Bulls are loosing and we continued in our space to the finish,” said Jaroslav after the today´s stage. Christoph was even extra motivated today. 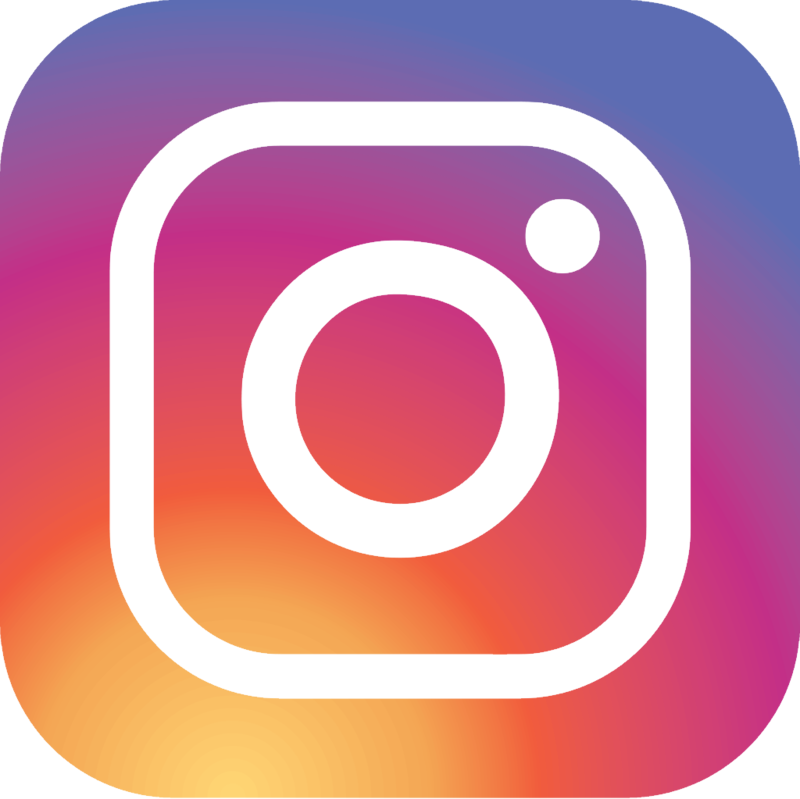 He has a summer house in Stellenbosch, and there is also the seat of his charity organisation Songo and what´s more, it was his twenties winning stage in the Cape Epic. We are going to ride carefully tomorrow. It should be more like cross country, it´ll be difficult to keep the position and there is the possibility of an accident. Schurter with Vogel, Fontana with Fumic a Hermida with van Houts, want to win tomorrow, so I suppose it will be difficult,” thinks Jara about the tomorrow´s closing stage. There are 54kilometres left to Lourensford with the elevation of 1550km. 1. Burry Stander – Songo (Jaroslav Kulhavý, Christoph Sauser) čas 27:13:26 h.
2. Bulls (Karl Platt, Urs Huber) + 6:21 min. 3. Bulls 2 (Thomas Dietsch, Tim Boehme) + 26:01 min. This entry was posted in Novinky @en on 23.3.2013 by admin. 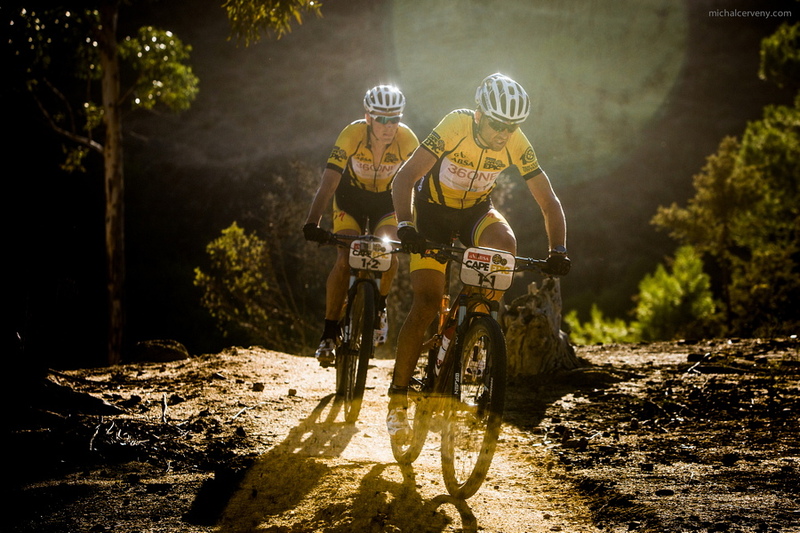 Jaroslav Kulhavy and Christoph Sauser have won the second stage in a row of the Cape Epic today and increased their lead in the overall ranking. In the fifth stage in the hills around Wellington they wanted to go tactically, but finally, like in all the previous stages, they left behind their rivals, including the second Bulls. “On the first climb we rode ahead with Schurter and Vogel and we built up a little gap, so we decided to go. Then they somehow managed to organize and didn´t stop in one of the fed-zones and almost got us. Maybe this backfired on them, because we left them again and that broke them. Then we were keeping the pace and the lead. We could have ridden faster, but we have two tough days ahead…..,”said Jara in he finish. Nearly one third of today´s 75km long stage with the elevation of 1800m were single-tracks. “They were really great, the man is flying all the time. At one moment we again nearly got lost,” added to the shortest stage the Olympic winner. If there is such a chance tomorrow we´ll take an advantage of it, like today, but we are not going to risk. The overall winning is the most important for us and we don´t want to lose it,” said Jaroslav. This entry was posted in Novinky @en on 22.3.2013 by admin.